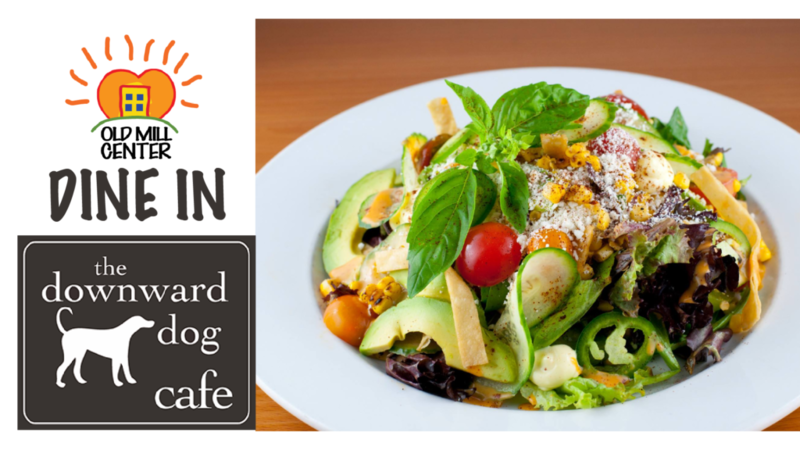 Join us for a dine in fundraiser on Wednesday, August 15th at the new Downward Dog Cafe! They’ll be donating a portion of the day’s profits to our organization, so it’s the perfect time to try out their new breakfast menu. ?